Our company dates back to 1871. Since that date we have established ourselves as an ideal partner for all property-related services. We offer professional agency services, expert property management, independent real estate valuation, state-of-the-art facility management, creative architectural design and responsible construction management. We deliver optimum service for your property in every phase of its life cycle. 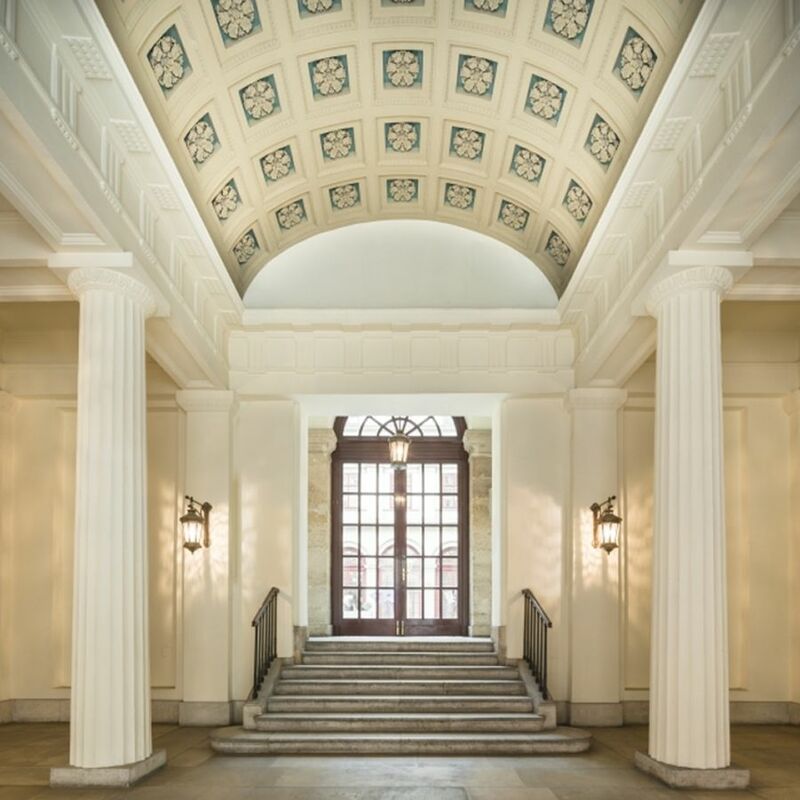 You benefit from our experts' long track record of experience and wealth of specialist know-how, no matter whether you're looking to build a new office complex, renovate a residential building or undertake a sensitive conversion of a listed historic mansion. Whatever the project, our focus is on providing you with a perfect service. With this approach we create added value for landlords and tenants and ensure continuous enhancement of value for investors and property owners.